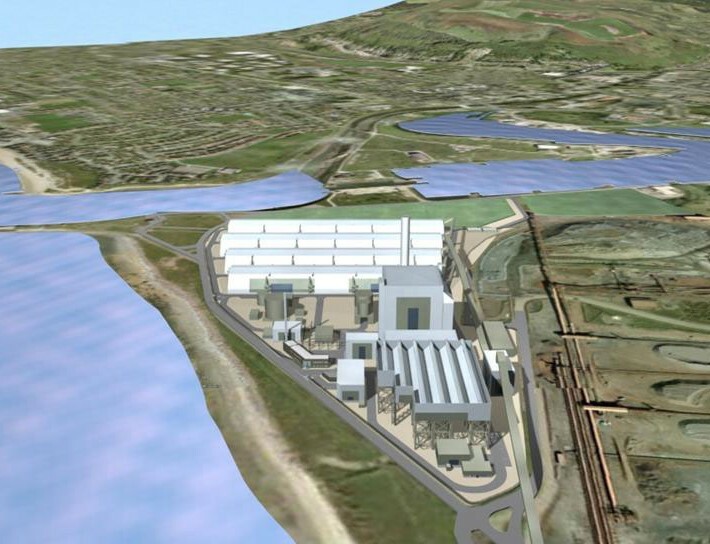 Prenergy propose to develop a renewable energy plant of up to 350MW, within the port of Port Talbot, South Wales, known as the ‘Port Talbot Renewable Energy Plant’ (PTREP). HLN were commissioned by Prenergy to provide architectural support in relation to the visual treatment of all significant buildings and structures of the Port Talbot Renewable Energy Plant (PTREP). The plant will operate for 8,000 hrs/y (equating to around 90% of the year), generating around 350MW of renewable electricity from the combustion of around 2.5m to 3.0m tonnes of clean wood chip fuel per year, and will supply enough renewable energy to supply around 587,000 average homes, equivalent to roughly one in two Welsh homes. 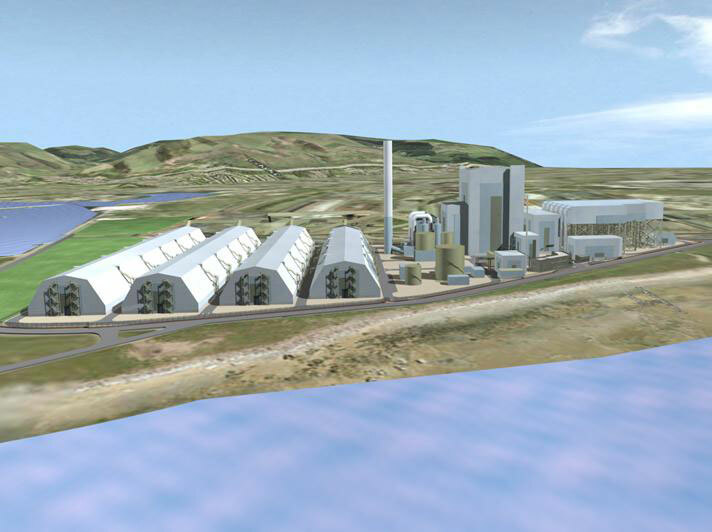 When the Renewable Energy Plant becomes operational, it will deliver almost 70% of the renewable electricity in Wales. The main elements of the plant are the jetty, boiler house, fuel storage, turbine and condensers. The ancillary plant being the main office building, sub-station which will step up the generated electricity, workshop for maintenance and repair, switch rooms, emergency generators and the control room for operational personnel to control the overall process. The silos are for the storage and removal of ash that can be used in the agricultural industry as fertilizer.